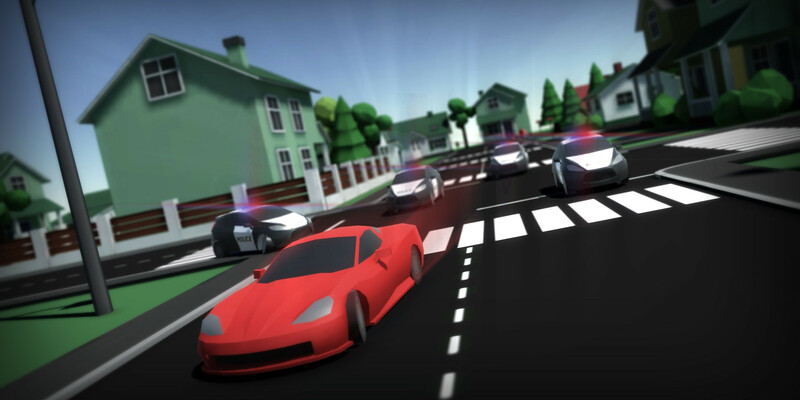 Simple arcade, racing game with police and a lot of speed cars and destructive enviroments. New game from very young polish games studio. You are street race driver and you have to face many difficult challenges while you are being hunted by police. There are many different types of cars to choose from. You can spend money on upgrading your car's performance and handling. You will visit many different locations like suburbs and construction site. Rate game and write your opinion in Google Play.